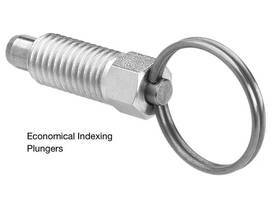 Steel Indexing Plungers come in inch and metric sizes. 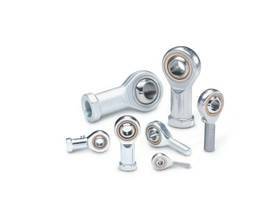 GN 717 economical indexing plungers come with body and lock nut made of zinc-plated, blue passivated steel. RoHS compliant units are designed for applications that do not require high precision indexing. 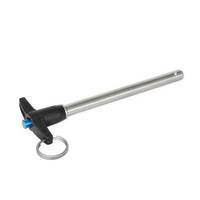 Plunger pin and spring are made of stainless steel. Pull ring version has stainless steel ring, while pull knob version has non-removable knob of matte black glass fiber reinforced nylon plastic. NEW BERLIN, WI -- J.W. Winco, Inc., a leading supplier of standard industrial machine components, announced it now offers series GN 717 Economical Indexing Plungers in inch as well as metric sizes. 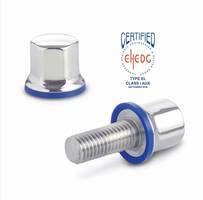 The plungers are RoHS compliant and have a body and lock nut made of zinc-plated, blue passivated steel. 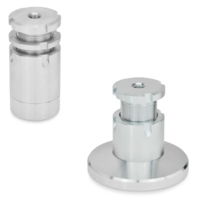 The plunger pin and spring are made of stainless steel. The pull ring version has a stainless steel ring, and the pull knob version has a non-removable knob of matte black glass fiber reinforced nylon plastic. 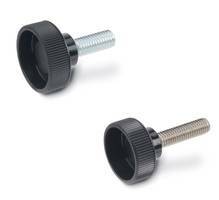 GN 717 indexing plungers are low cost and function well in small dimensions. 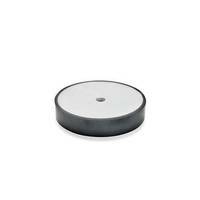 They are well suited to applications that do not require high precision indexing.